Larry Daniels works from a Biblical basis and a Christian perspective, believing God provides for and offers each of us the greatest hope for our lives through Jesus Christ, His Son. 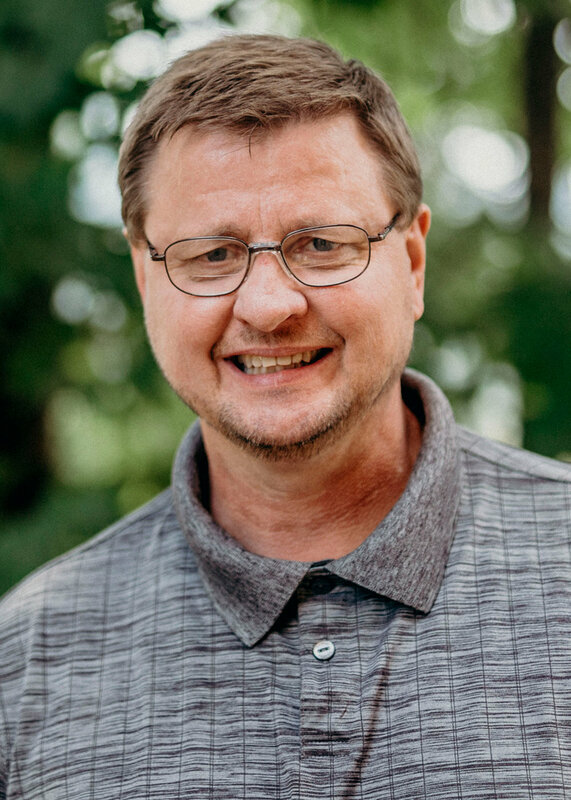 Believing that God sent His Son to redeem mankind and restore us into right relationship with our Maker, Larry also works from an attachment approach, seeking to assist individuals and families to be restored into more healthy relationships within themselves and with others. He incorporates various modalities of counseling approaches that address the cognitive, behavioral, affective, and spiritual aspects of individuals, couples, and families. Larry is available for speaking engagements on various topics including, but not limited to: relationships, family, emotional well-being, attachment, and parenting. Larry is a Licensed Marriage and Family Therapist, a Licensed Professional Counselor, and a Registered Play Therapist. He is certified to administer and facilitate the PREPARE/ENRICH Assessments, a tool for pre-marital/marital counseling and is also a certified trainer for professionals and clergy to become PREPARE/ENRICH facilitators. In addition, he is trained in Theraplay and the Trust-Based Relational Intervention® (TBRI®) model to work with children who have attachment challenges. He earned his Bachelor of Arts in religion from Campbell University in Buies Creek, North Carolina, in 1987 and his Master of Arts in Marriage and Family Counseling from the New Orleans Baptist Theological Seminary in May 2007. Larry has been married since 1998 and has one daughter. He has been with Pathways since June of 2007.